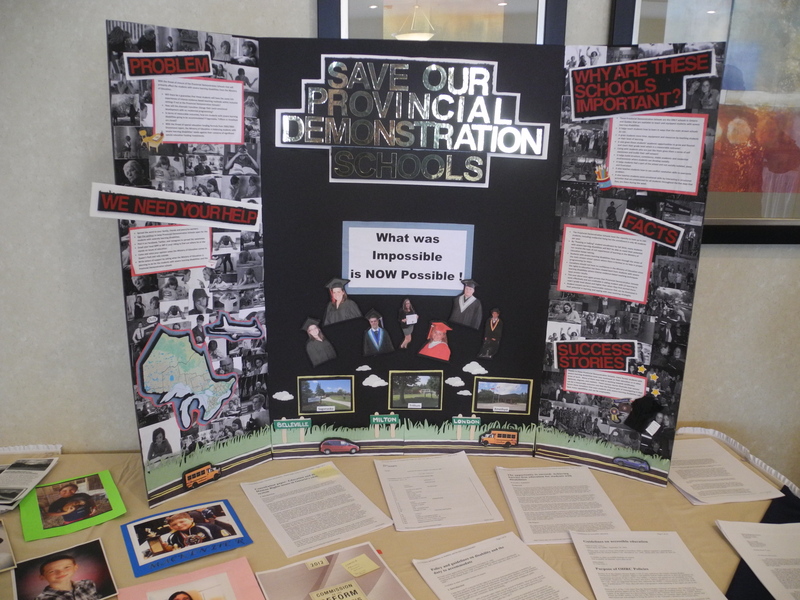 BELLEVILLE – The parents of students at Belleville’s Sagonaska Demonstration School were ready for battle Wednesday night as they went into a meeting with Ontario’s education minister over the future of the school. 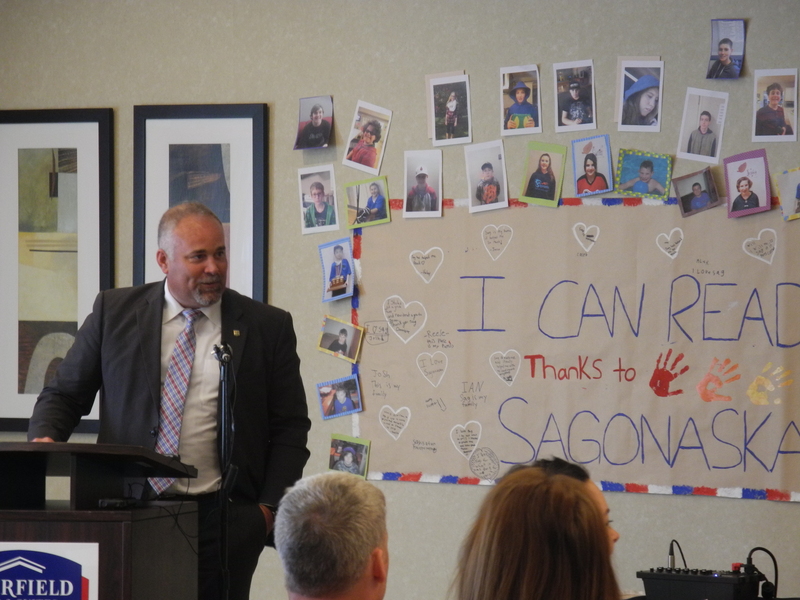 Sagonaska, which serves children with learning disabilities between grades 6 and 9, is being reviewed by the provincial government, along with the other three demonstration schools in Ontario. 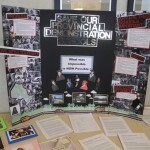 Enrolment for the schools has been suspended, and Education Minister Liz Sandals has not said whether they will close. That uncertainty is what the parents wanted to end at Wednesday’s meeting with Sandals, held at the Dundas Street West school. The media were barred from the meeting. 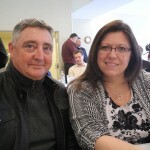 Lesley Lehman, chair of Sagonaska’s parent council, told QNet News Thursday morning that the parents were not able to get concrete answers from the minister. The parents told Sandals and the consulting firm hired by the government to oversee the review process some of the success stories of Sagonaska, she said. Parents also gave their reasoning for why the schools should remain open. At one point, Lehman said, there was not a dry eye in the house as parents told their stories about the impact Sagonaska had had on the lives of their children. A request from QNet News for an interview with Sandals or anyone else from the education ministry was refused. “To protect the privacy of our students and due to the volume of requests we are not able to provide access to school facilities to the media,” ministry spokesperson Derek Luk said in an email. 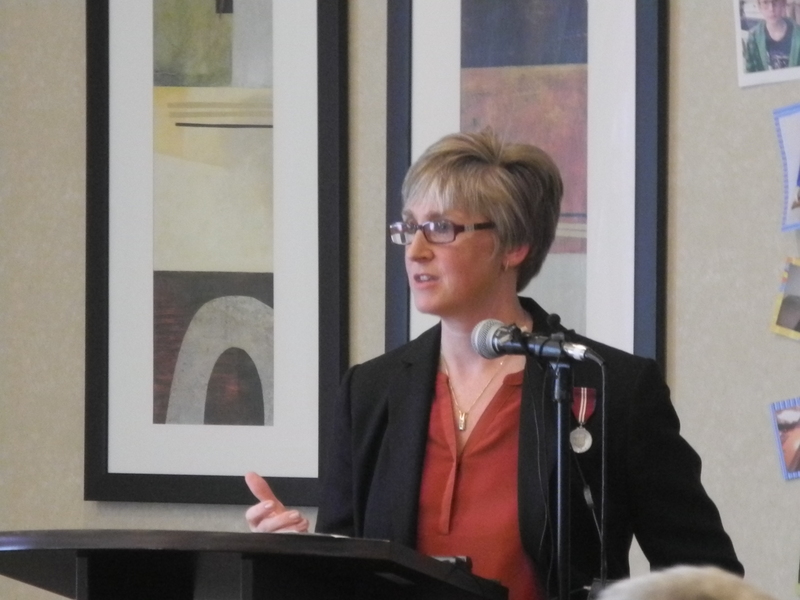 But the parent council gave reporters access to a planning session it held at the Fairfield Inn and Suites a few hours before the meeting with the minister. The session featured several speakers. 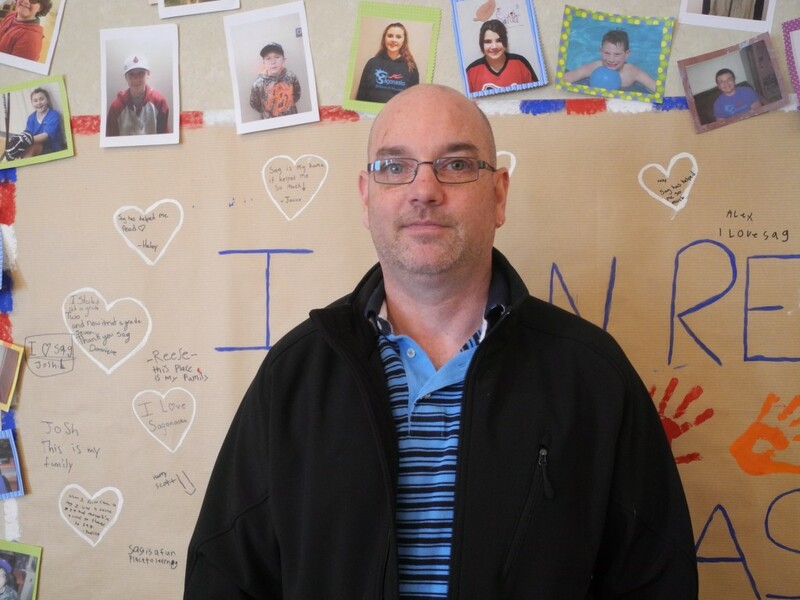 One was Scott Myers, a parent from Petawawa whose daughter is in the application process for Sagonaska. Learning that his daughter’s application was on hold was devastating, Myers said. One point that the parents stress is how quickly students are able to make progress in reading at the school. 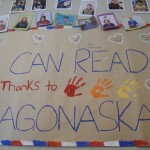 Irene Kaufman said her son, Zachary, has made significant strides this year thanks to the program at Sagonaska. “We had tried absolutely everything that we could possibly think of before Sagonaska, to see if there was anything else available,” Kaufman told QNet News. “I know with Zachary, he has overcome many obstacles” at the school. 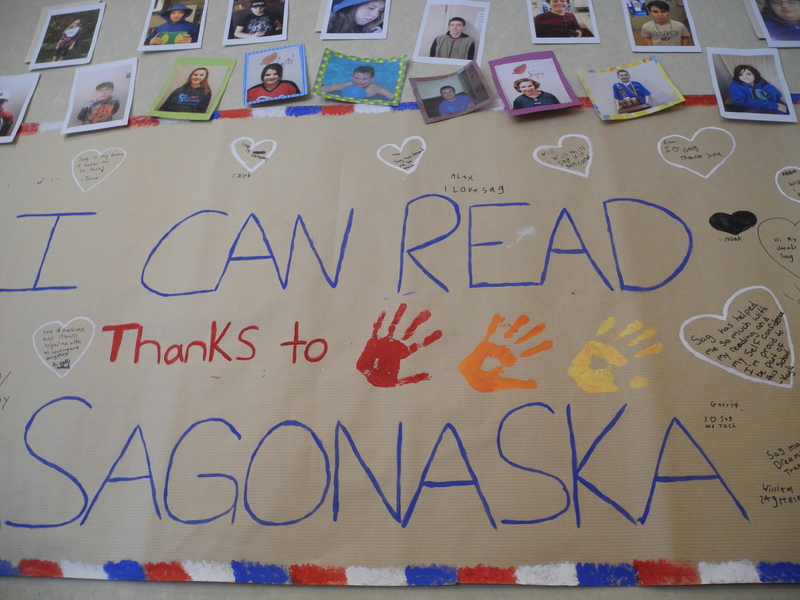 “Sagonaska brings up their grade levels enough and (provides) self-confidence to get their reading skills up to a level (at which) they can function normally and carry on to college and university,” added Willie Kaufman, Zachary’s father. The parent council also opposes an enrolment cap that the education ministry has placed on demonstration schools. A maximum of 40 children can attend each school, despite the schools’ capacity being two to three times higher. 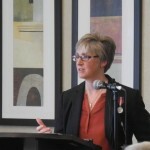 That issue was highlighted by politicians who attended the parents’ planning session, including Prince Edward-Hastings Conservative MPP Todd Smith and Windsor West MPP Liza Gretzky, the New Democratic Party’s education critic. Gretzky is in the process of bringing a motion to Queen’s Park calling on the government to immediately lift the enrolment cap and to keep the demonstration schools open. The motion is to be debated on April 14. Gretzky and Smith said their parties are committed to trying to keep the schools open. Belleville Coun. 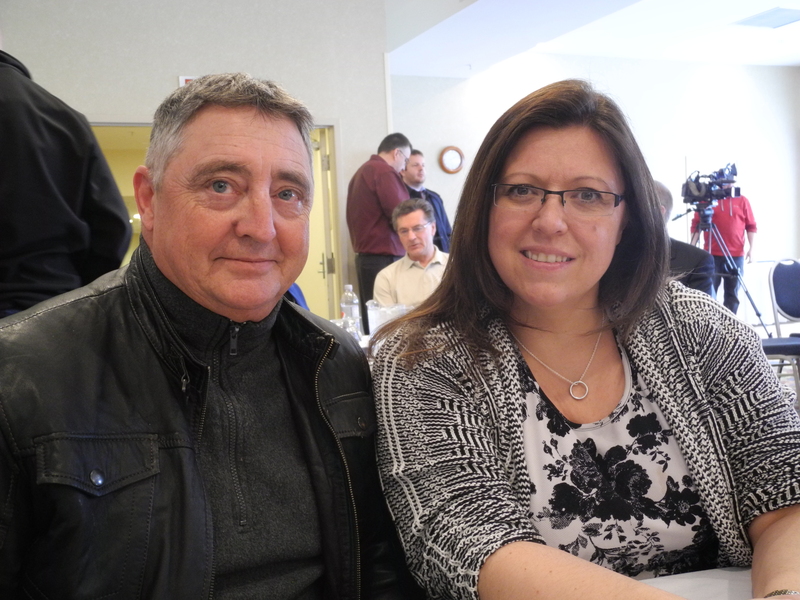 Paul Carr, who also attended the planning session, said he will ask city council to advocate for Sagonaska. 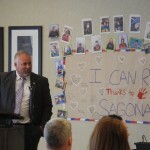 Lehman said that even if the government decides to close Sagonaska, the parents are going to keep fighting for it.